Indian customers have a fondness for the Japanese automobile brands, and Honda at the forefront among them. 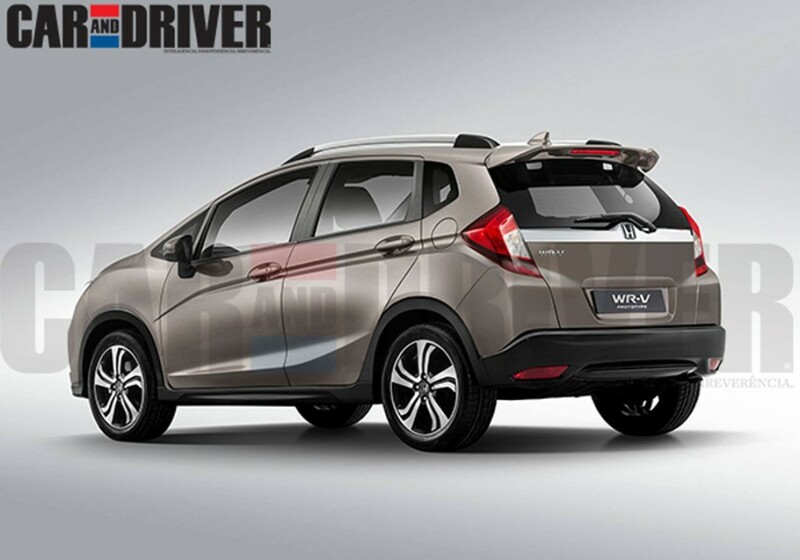 The leading automaker is developing an all new compact crossover, which will be called as Honda WR-V. Codenamed as Honda 2FM the car looks very much sporty and urban. The car is based on the same platform the automaker’s premium hatchback Honda Jazz uses. ‘Car And Driver Brasil’ has posted speculative rendered images based on the spyshots of the car, which gives us an idea how this car can look like. On the platform of Honda Jazz, another sub compact crossover Honda HR-V is also built. In the global market, the upcoming compact crossover Honda WR-V will be positioned between the Honda BR-V and Honda HR-V. The Japanese automaker will launch the BR-V in Indian market in a few days. While the automaker doesn’t think the HR-V as a viable option for overtly price sensitive Indian market, as it is a premium compact car. In that case the WR-V can be a good and viable offering from them for the customers in this country. 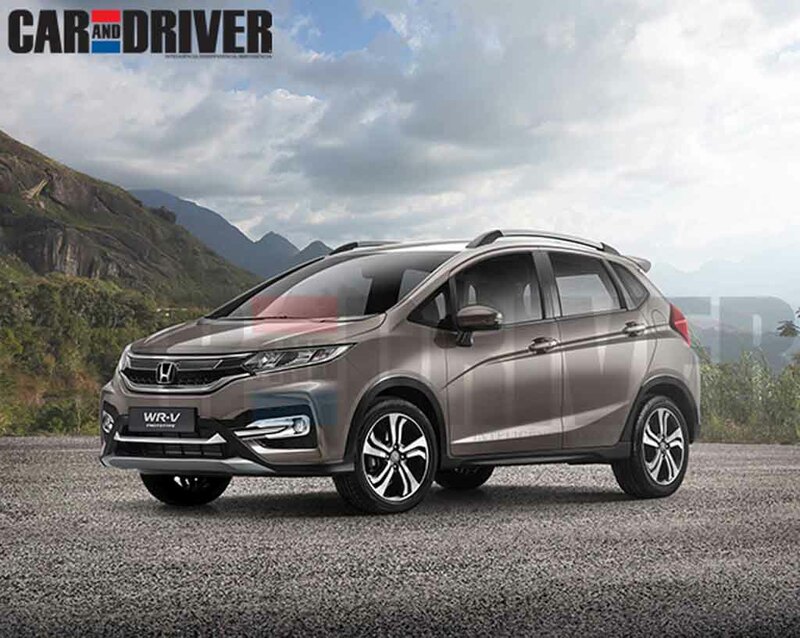 Coming to the fact front, the Honda WR-V might get a 2060 mm of wheelbase which will make this car’s interior more spacious compare to the very popular Ford EcoSport, which offers 2521 mm of wheelbase. Certainly the Ford EcoSport will be the Honda WR-V’s biggest rival in Indian market. In Indian market the car would gets a 1.2 litre i-VTEC petrol engine and a 1.5 litre i-DTEC diesel engine under the hood, while in the Brazilian market the WR-V might get a 1.5 litre i-VTEC FlexOne engine which will be mated to a five speed manual transmission and a Continuously Variable Transmission (CVT) as well. The Brazilian spec WR-V’s engine will churn out 115 hp of peak power and 149 Nm of peak torque. Expect the car to be showcased at the 2016 Sao Paulo Auto Show in coming November, and it might enter the Indian market in 2017.